Mazhar Anjum from Exclusive Links Real Estate Brokers is delighted to present this beautiful home for sale in Dubai.This great one-bedroom in Marina Diamonds, Dubai Marina. It offers 706 Sq. Ft. built-up area with partial Marina views, spacious living room, and a bedroom with balcony. Conveniently located a few steps from the Dubai Marina Shopping Mall. Easy access to public transport - metro station, tram and bus stop. viewings will be with 2 hours notice . 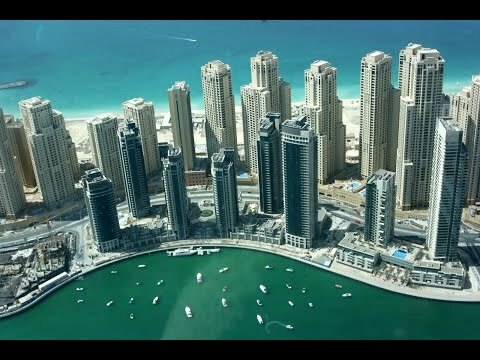 Marina Diamonds is a 6 tower development in the prestigious Dubai Marina. The facilities are swimming pool, gymnasium, sauna, steam and 24-hour security. The units are extremely affordable.